Kentucky’s top health official says the state is moving forward with changes to its Medicaid program, including a requirement that some enrollees work, attend school or volunteer to keep coverage. The Trump administration again approved the state’s new eligibility rules last week. In 2016, Kentucky officials estimated that around 95,000 people would lose coverage because of the changes. Arkansas recently implemented similar requirements and last week, officials there said around 12,000 Medicaid enrollees lost their coverage for failing to comply with the program’s new work requirement. Cabinet for Health and Family Services Secretary Adam Meier on Tuesday cautioned comparing Arkansas’ experience to what might happen in Kentucky. Meier also said it’s not yet exactly clear why Arkansas Medicaid recipients lost their coverage. Arkansas implemented its work requirement in June. It applies to designated ‘able-bodied’ adults between ages 30 and 59. 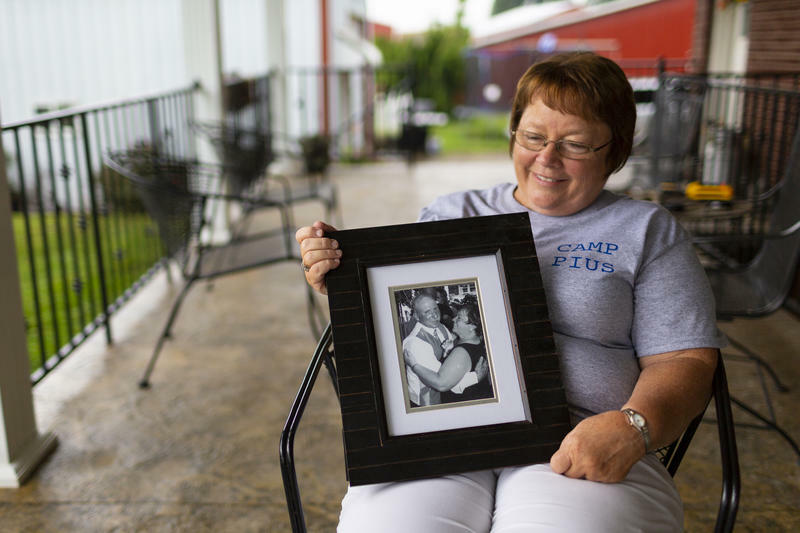 People who don’t comply are automatically removed from Medicaid but later have a chance to gain back their coverage, according to the Arkansas Nonprofit News Network. Kentucky’s changes are similar to Arkansas’ rules. People who are enrolled because they make under $12,060 a year for a one-person family, but are not disabled will have to work, volunteer, enroll in school or be in job training for at least 80 hours a month. Enrollees who will be exempt from this include full-time students, former foster care youth, pregnant women, people with an acute medical condition and primary caregivers. People working 120 hours a month are also exempt. Meier said for those enrollees who don’t have easy access to the internet, they’ll be able to mail self-reported hours to the Cabinet for Health and Family Services. Kentucky’s changes are scheduled to take effect in April, but could likely face litigation. 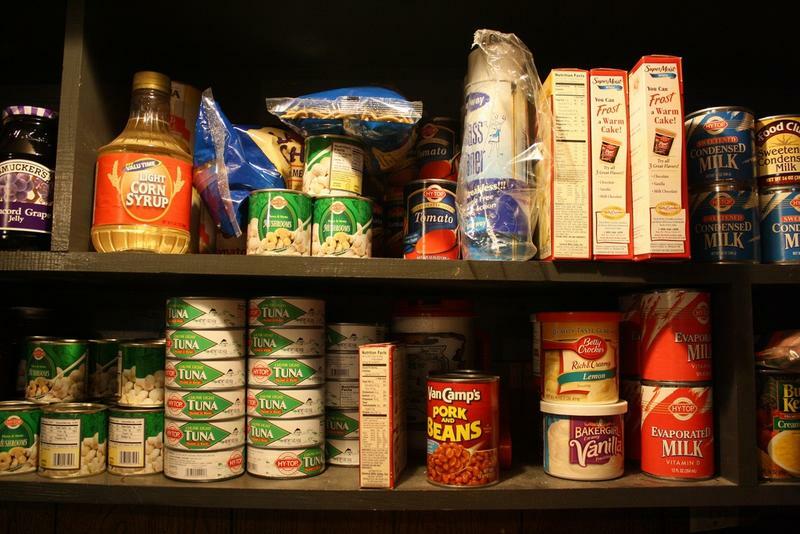 Putting food on the table has become a much bigger struggle for tens of thousands of Kentuckians over the past few months. The state began reinstating work requirements for the Supplemental Nutrition Assistance Program - or SNAP - on a county-by-county basis back in February. Since May, new data shows one-in-five people subject to the requirement has lost SNAP assistance. Dustin Pugel is with the liberal-leaning Kentucky Center for Economic Policy, and co-authored the study. He says he’s concerned about the work requirement being imposed in economically depressed areas of the state. The head of Kentucky’s retirement system for public sector workers says funding continues to be a challenge. Pension funds have decreased as retirements rise and payroll contributions fall. David Eager, executive director of Kentucky Retirement Systems, addressed the Public Pension Oversight Board on Monday. 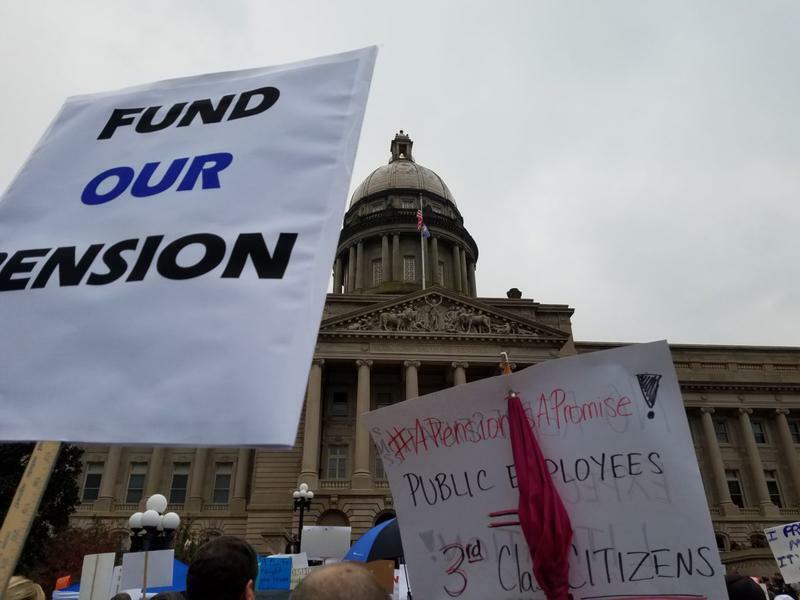 He said the Kentucky Employees Retirement System (KERS) non-hazardous plan is now less than 13 percent funded, making it the worst-funded of all the state’s pension plans.